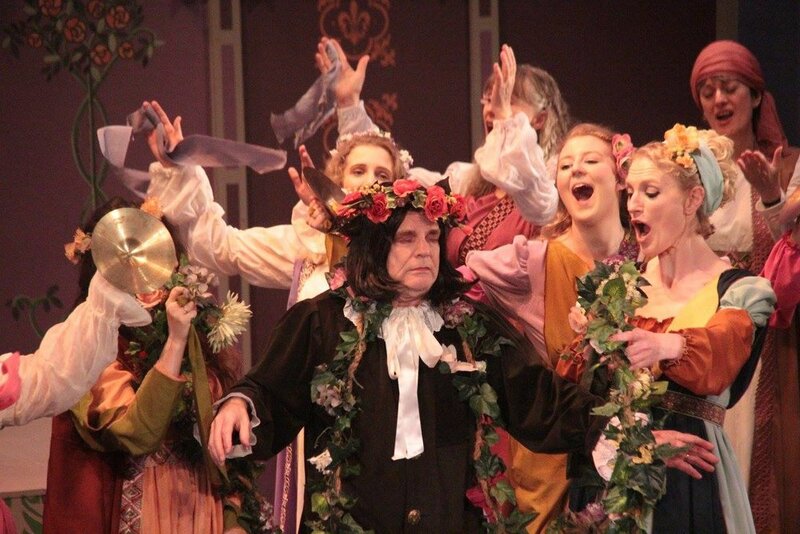 In a nutshell: we’re York’s leading amateur opera company. Each year we produce a number of operas, operettas and concerts, with singers from all over Yorkshire and far beyond! We sing for pleasure and to entertain our audiences, and we’re pretty good at what we do. 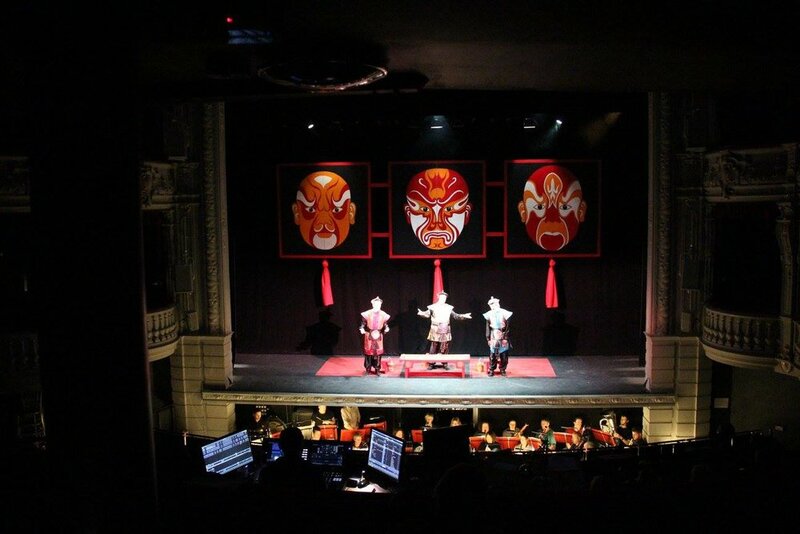 Our performances have been critically acclaimed year after year, and we don’t like to boast, but our 50th anniversary production of Turandot was a finalist in the Best Production category at the York Culture Awards 2017. We have a rich history dating back to our first performance as City Opera Group York in 1967. Since then we’ve flourished, and now enjoy performing our main shows on the stage of York Theatre Royal, as well as working with smaller venues for our spring productions, including the Joseph Rowntree Theatre, the National Centre for Early Music and York Guildhall. We’re delighted to have the magnificent Sir Thomas Allen as our patron. Our mission is simple: make opera accessible. Our chorus is at the heart of what we do, and each of our productions involves plenty of ensemble work. As well as favourites such as Carmen and Aida, we love bringing lesser-known operas to our North Yorkshire audiences. We’ve performed hidden gems such as Carl Orff’s The Moon, Vaughn Williams’s Hugh the Drover and Britten’s Peter Grimes. We’ve also had the honour of performing the world premiere of Hans Gál’s Die beiden Klaas (Rich Claus, Poor Claus), and regularly produce Gilbert and Sullivan operettas from across the duo’s canon. We pride ourselves on being all-inclusive, which is why we don’t audition for a place in the company. Whether you’re a seasoned professional or have never picked up a sheet of music before, you’re welcome in York Opera, and we want to help you to enjoy singing and performing opera! For those of you who want a chance to shine, we hold auditions for principal roles as we begin rehearsing each show. This is normally January and June, but keep an eye on our website for the latest details. We’re not just looking for stars of the stage - no production can go ahead without some behind the scenes magic, and ours are no exception. We’re always looking for people to help with set construction and painting, costumes, prop making and sourcing, socialites to organise events outside rehearsals and publicity whizzes to help make sure we have an audience! Interested in helping out? Get in touch.